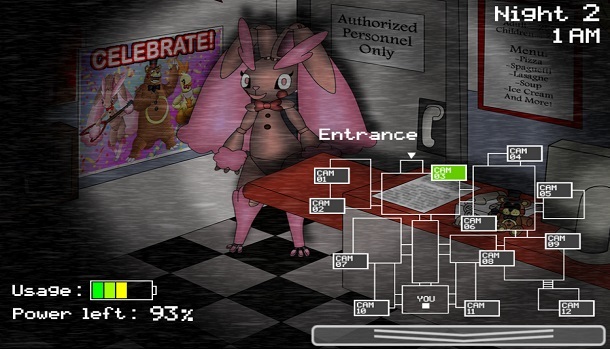 Are you up for the dreadful challenges in Five Nights at Pokemon’s? 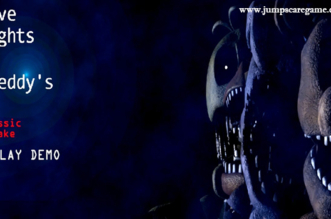 There are so many mysteries that you need to explore in the game as you make your way through lots of creepy enemies! 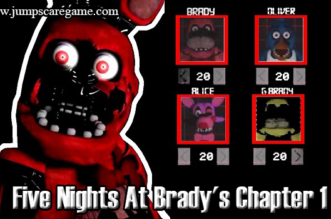 Five Nights at Pokemon’s is a fan-made game that is a wonderful combination of Five Nights at Freddy’s and Pokemon. If you are a big fan of these two games, you need to check this game out now! 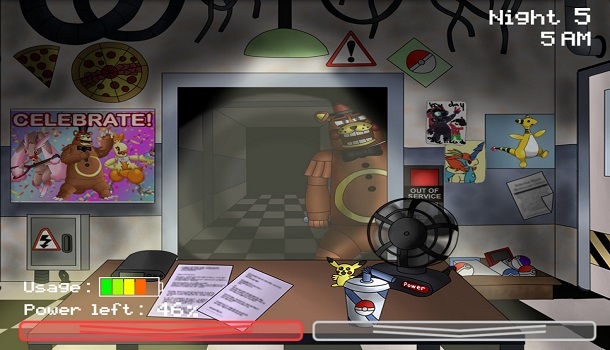 The game takes place in Pokemon’s Pizza restaurant in which people can come for their tasty pizzas and enjoy the entertainment show. 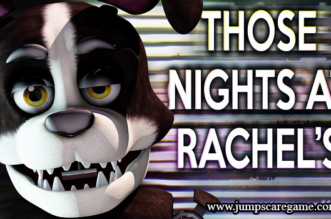 However, everything turns weird at night and seemingly, there’s something wrong with the entertainers (known as animatronics). 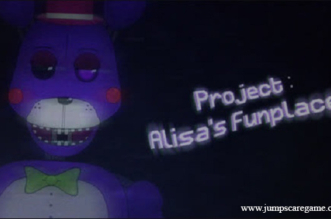 Your crucial goal is to survive all the creepy nights at this place as you try to unravel all these mysteries. 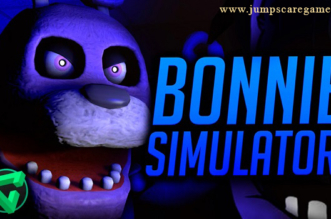 Prepare nice tactics and strategies to stop all the animatronics from attacking you. 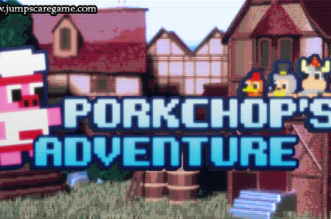 Let’s click to download the game and begin your own adventure! Good luck!